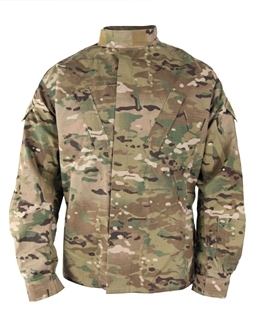 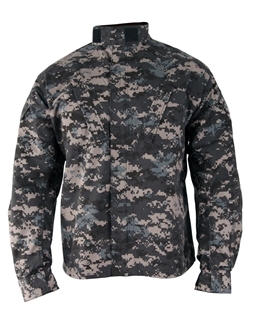 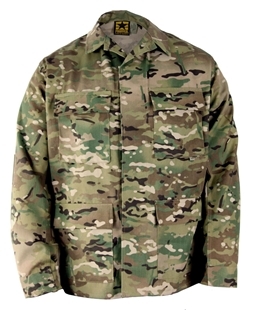 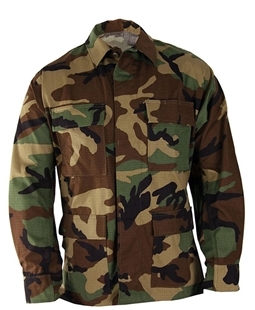 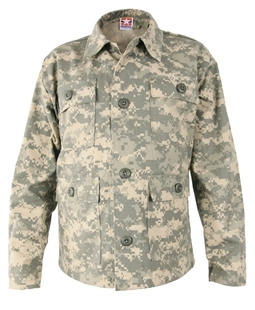 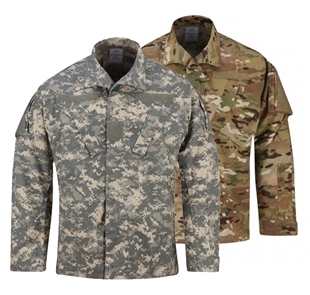 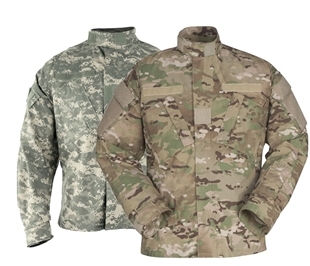 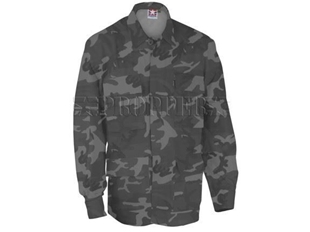 Button shirts and jackets are perfect for paintballers with the varying camos we carry. 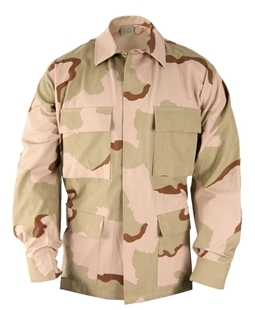 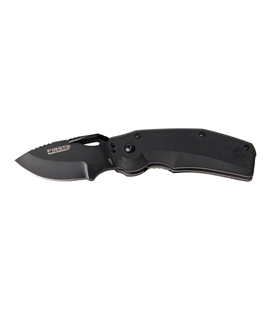 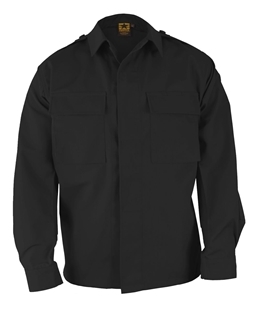 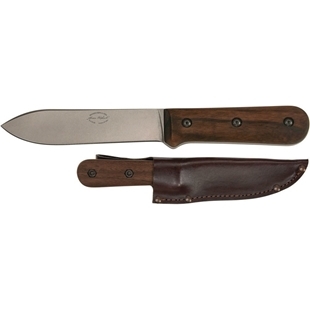 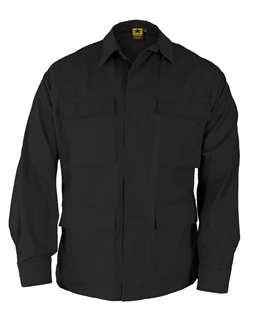 We also carry a lot of button ups from Propper which range from tactical shirts for law enforcements to being fashionable at events. 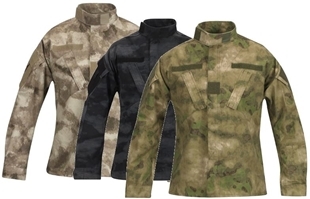 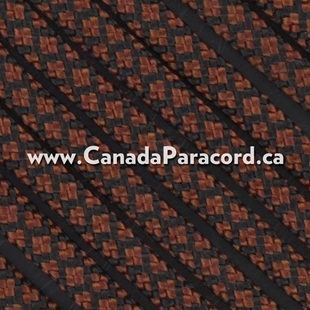 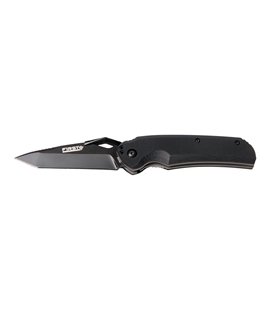 Canada’s source for paintball and law enforcement button Ups!